Victorians are lucky to boast a unique and diverse coastline. From rugged cliffs to surf beaches to bays, our coastline has a lot to offer. Unfortunately, Victorians also have a lot to offer with tonnes of rubbish accidently flowing through storm water systems and into the sea. Did you know that Many weeds can produce large amounts of seed which help their spread via wind, waterways, people (bottom of shoes), vehicles, birds and other animals. Willow trees for example have winged seeds that are carried on the wind tens of kilometres from their source. Fire, both as a natural event and its use by Aboriginal people has been a part of the Australian environment for thousands of years. 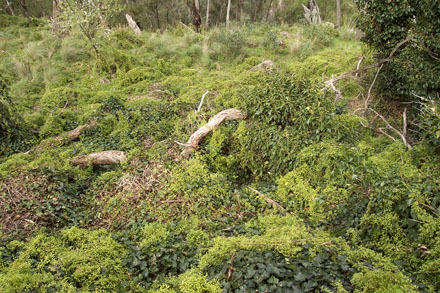 It has shaped our plants and animals into the unique ecosystems we have today; its effects in many areas of Victoria are important for the health of our plants and animals. But is it good or Bad? Well – it can depend. Most major parks in Victoria require periodic fire to ensure the survival of certain plants and animals. A number of native plants and animals have developed specific ways of surviving fire, in fact many including plants such as banksias and grass trees rely on fire to regenerate seeds and survive. Today the term ‘prescribed burning’ refers to the use of fire to achieve planned land and resource management objectives. Depending on the environment type, some parks need more frequent fire than others. 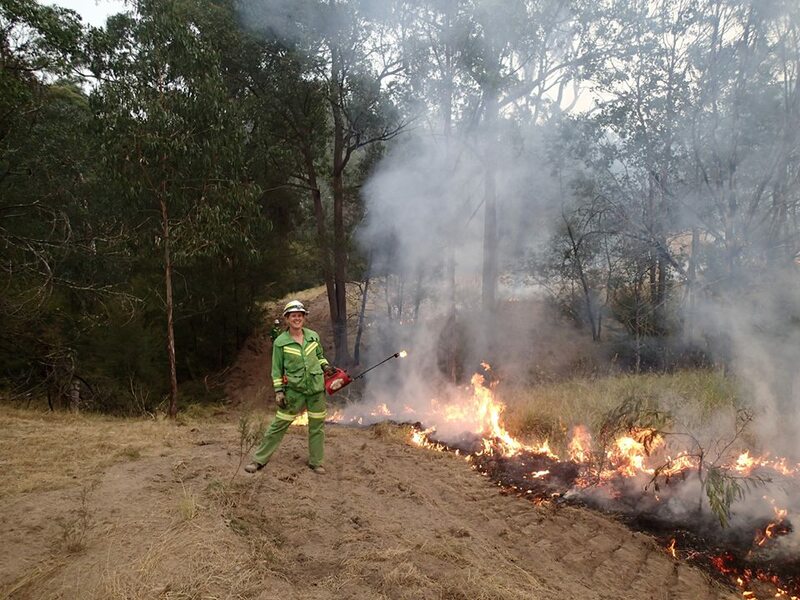 Fuel management – to reduce the risk and intensity of bushfires in areas surrounding towns and important assets. Flora and fauna management – to maintain species diversity and encourage fire dependant species like banksias and Grass Trees to regenerate. Prescribed burns are usually conducted in autumn or spring when the weather is milder. Keep an eye out when you’re travelling around at this time of year for the large plumes of smoke coming from the burns.